Doug Broxson's roots in the Panhandle are deep. His family has had a long history of public service since coming to Santa Rosa County in the early 1800s. He and his wife, Mary, raised their own family here. Now Doug has taken the conservative values that shaped his life to Tallahassee, where he was elected to the Florida House of Representatives in 2010. He has fought to rein in government spending, roll back excessive regulation, and lower taxes on hardworking families. He firmly believes we need free market policies to promote job creation and economic growth. His devotion to God and country has made him a consistent champion of life and religious liberty. 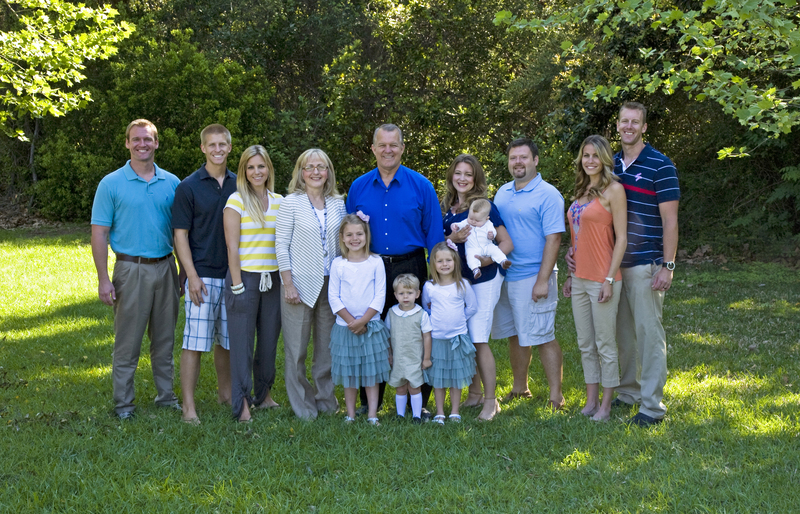 Doug has worked tirelessly to make sure Northwest Floridians have been treated fairly in the wake of the BP oil spill. On the House Insurance Committee, he has been a leader in working to lower property insurance rates. Doug Broxson has always been a principled leader for Northwest Florida. And he always will be.